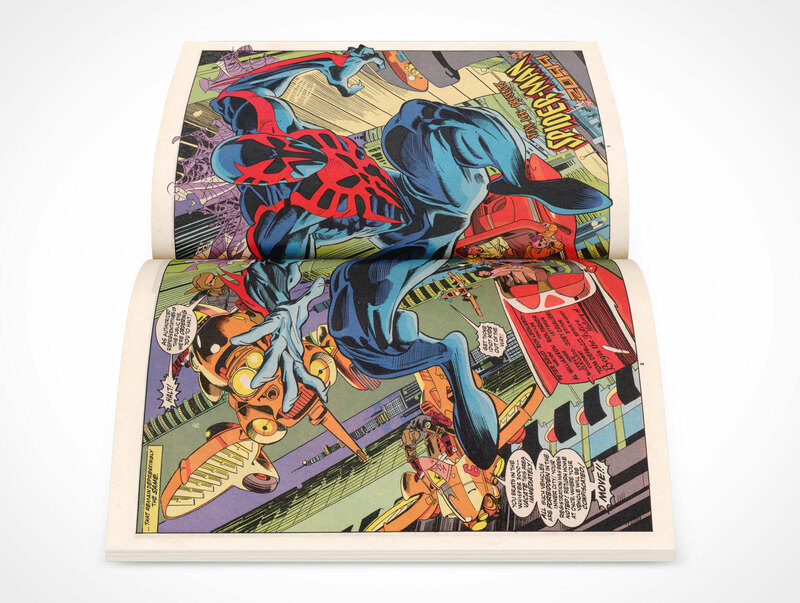 COMICBOOK013 renders your artwork onto this PSD mockup product shot of a comic book laying on a flat surface with a view from 30° above looking down at the mockup from the comic books left edge. 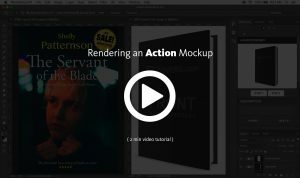 The final render creates a multi-layered PSD file with all layers fully editable for tuning the shadows and highlights to your liking. 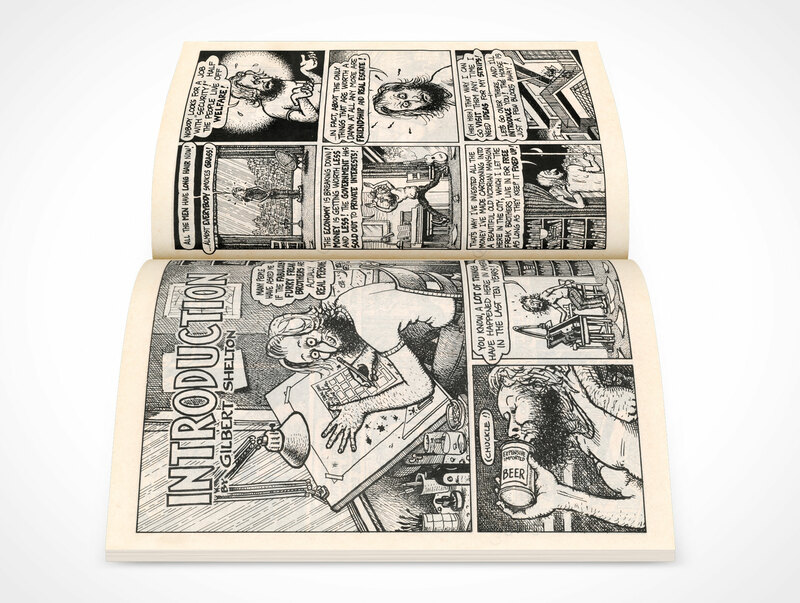 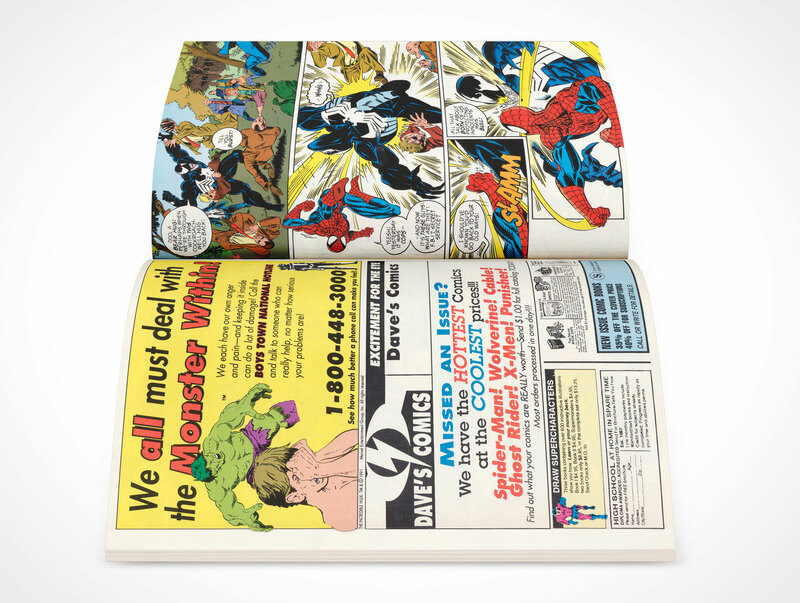 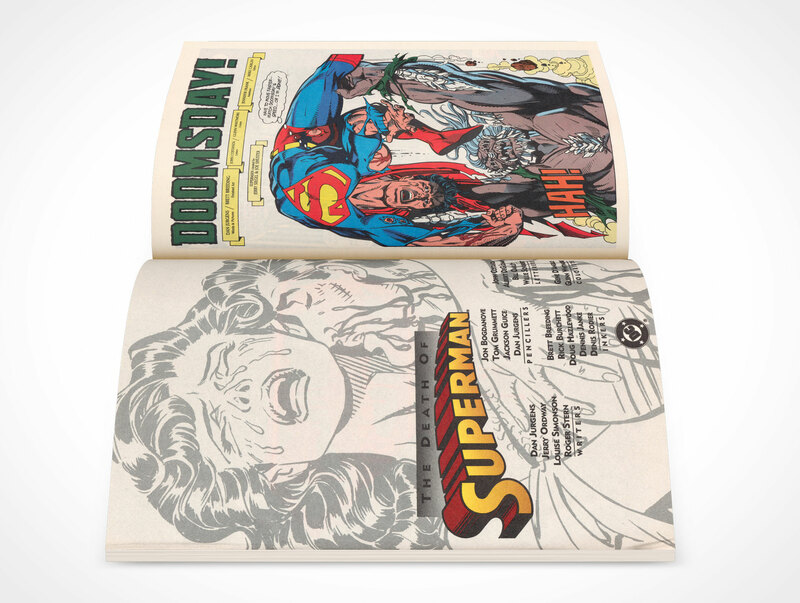 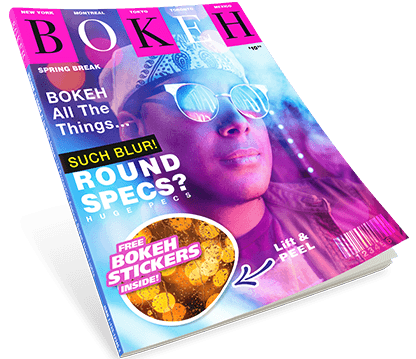 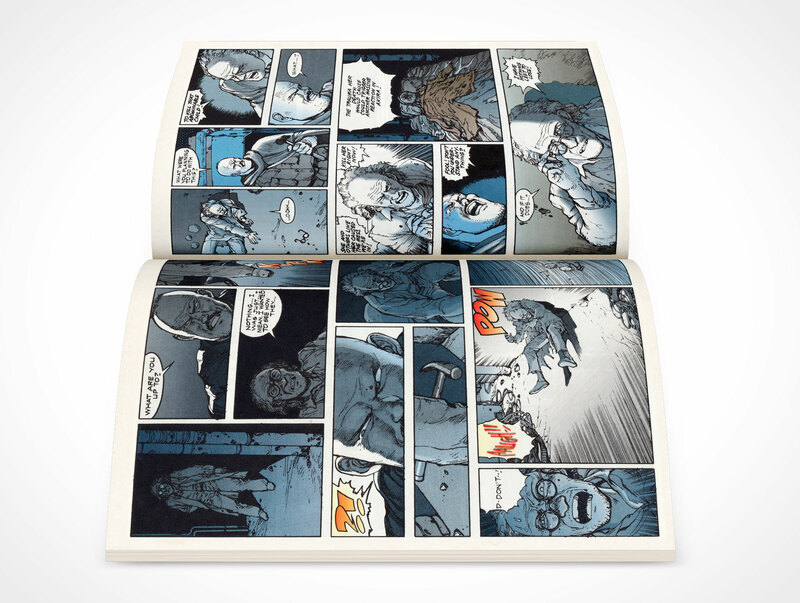 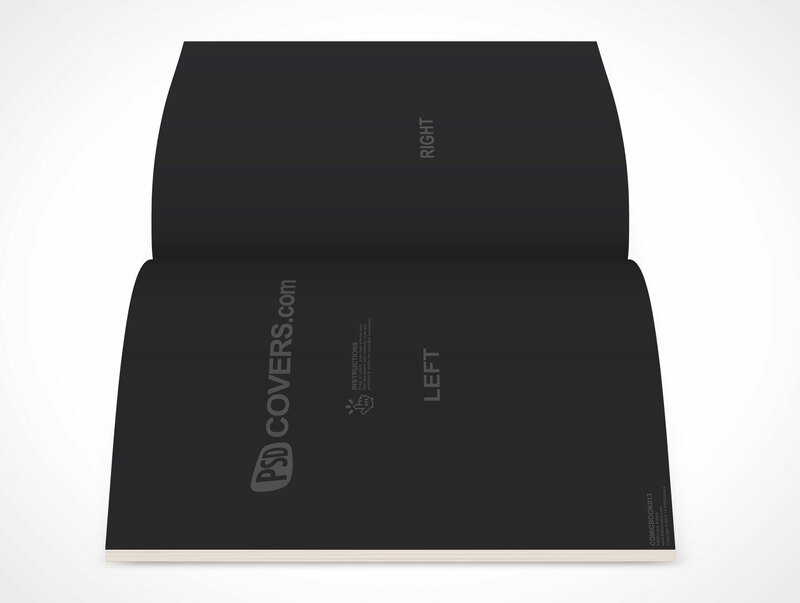 The mockup is suitable for rendering standard comic books and graphic novels which sometimes share the same dimensions but have slightly more pages.